A crane operator died yesterday morning in Gouderak, near Gouda, the Netherlands, after the boom of a telescopic crawler crane broke away from the superstructure. 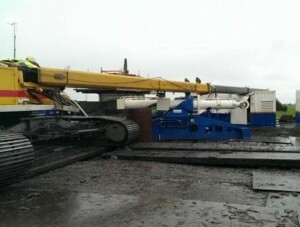 The boom twisted sideways and crashed down onto the operators cab crushing the operator. keep up the excellent quality writing, it’s rare to see a great blog like this one these days.